2. Which song won Christopher Cross an Oscar in 1981? 3. 2. 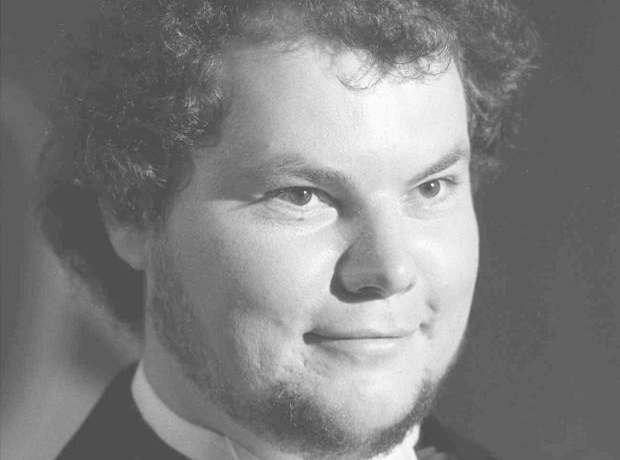 Which song won Christopher Cross an Oscar in 1981?